IMPORTANT - Transit times will only be shown for the months when Jupiter is visible long enough for viewing. 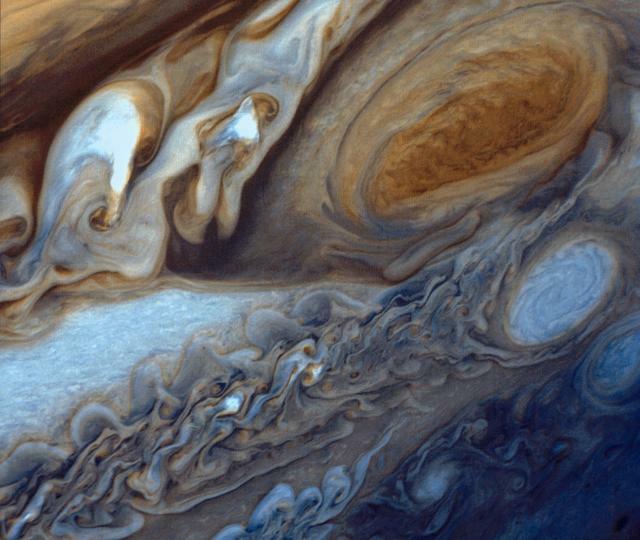 The Great Red Spot is a massive swirling storm in the atmosphere of Jupiter. The storm is twice as wide as our Earth with wind speeds of up to 400mph! The storm can be seen crossing the planet through a small telescope. The storm is shrinking and eventually within the next 20-70 years it will vanish all together! 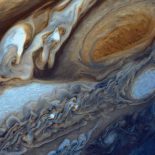 You can see when the Great Red Spot will be visible on the calendar below. Click on this box to share them on the site! Is there any Aurora forecast? Click on this box to find out!